Post subject: how to resize images. Recently I could resize images from my site recently and change the name of the image. I can not find how to do that anymore. Also there is a problem with the text of the page editor. A page is bold - underlined and I can not fix this. Can you look at it please ? There are a lot of collectors who look at my page. Thanks for this free website ! Hello verzameling, welcome to forum! 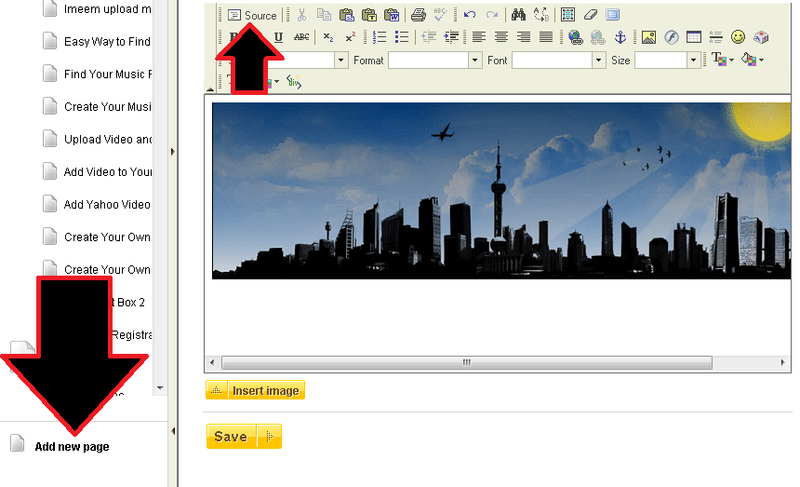 1st way: when you are in the page editor, if you right-click over image, you can see the image properties! 2nd way: when mouse is over the image, if you click INSERT / EDIT IMAGE button which is in the HTML EDITOR, you can see the image proporties! You can edit all proporties of image by following the steps above! I think you have seen 'Show options' button over the HTML Editor / under the Page Title and Main Page options. When you click 'Show options' button, you will see two options. If you had activated 'Hidden Pages' extra, you will see three options. First option is related with the title view in the menu/navigation. Now I think you can edit your page again. If I right click on the image, I used to get the the get the image properties you show. I know how to get to the 'Show options' button. and save. Next time the bold / italic / underline option is on again. Is it my computer ? Which browser are you using? Try 2nd way in a different browser please! 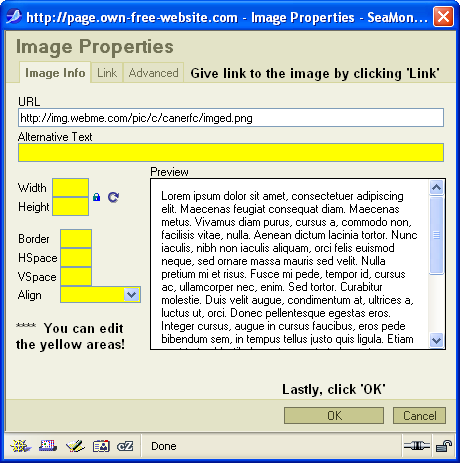 We can find solution for editing image size with image's html code! Try to add a new page, for testing the solution! 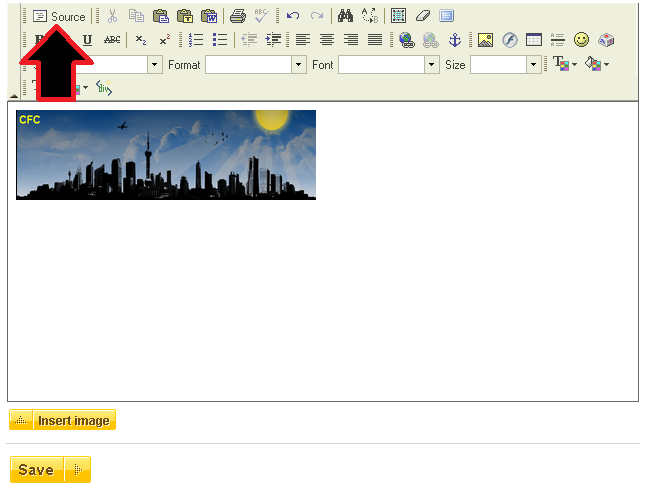 Find the image which will be resized in the page editor! 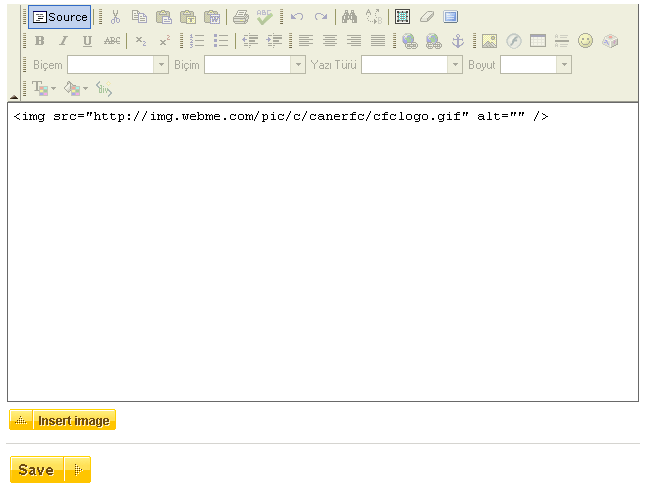 Then click SOURCE button in the HTML EDITOR. Now you are seeing the image's code. Is it true? tags in the code, as you see! After adding, click SOURCE button again and see your image's new view! 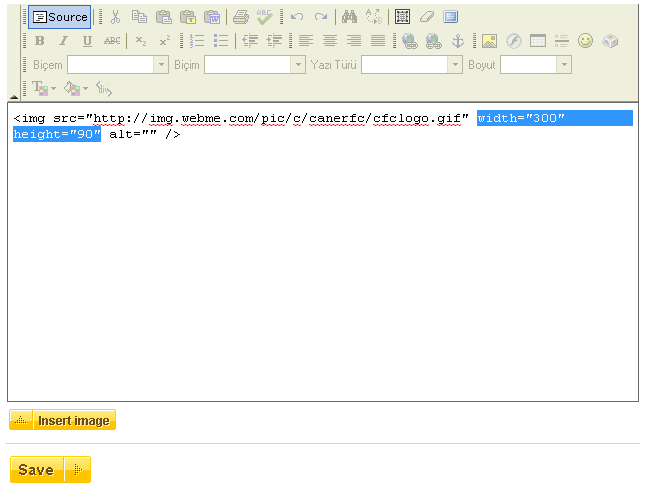 As you see, we can edit our images by editing their html code! Have you ever edited your layout? Please try to have a look at your design options and make all options as default. Edit Design > Design options > Edit > Save! I'm sorry for my late reply, I was on holiday for a few days. So it is different than on the other computer. But if I click on the "eigenschappen afbeelding" This computer jams also ! What can it be ? <img width="450" height="224" title="47-9109, S2" alt=""